Our firm celebrated its Centennial in 2017. We practice exclusively in the area of intellectual property law, which encompasses patents, trademarks, copyrights, trade secrets and related business and litigation issues. For over 100 years, we have represented diverse clients, including Fortune 500 companies and individual entrepreneurs. Renner Kenner has obtained thousands of patents over the years for our clients. The "This Week in Our History...” section below is an example of a patent that was written and/or prosecuted by Renner Kenner. On April 11, 2017, the U.S. Patent and Trademark Office issued design patent no. D783,921 to Beta Utensili S.P.A. 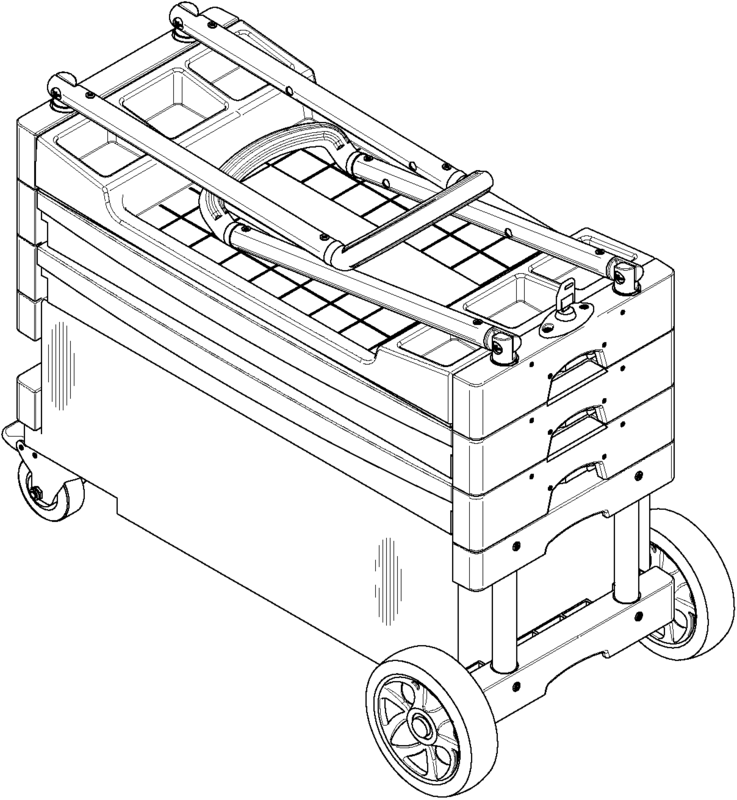 The design patent is entitled Tool Trolley.